ERH Midnight Recovery Treatment - overnight magic ? ERH Midnight Recovery Treatment. Feel the light-touch of patented cream Fullerene c60, for your dull unhappy skin, it's clog-free formulated, effectively smoothen out fine lines & wrinkles. Nobel-prized Fullerene C60 meets CoQ10, a perfect match to delay aging of skin. While Jojoba Oil never a greasy base gives you the comfort at use. You'll LIKE the hydrated yet light and easy absorbed formula. You'll HATE none. Really I could not find something reasonable that I didn't like. 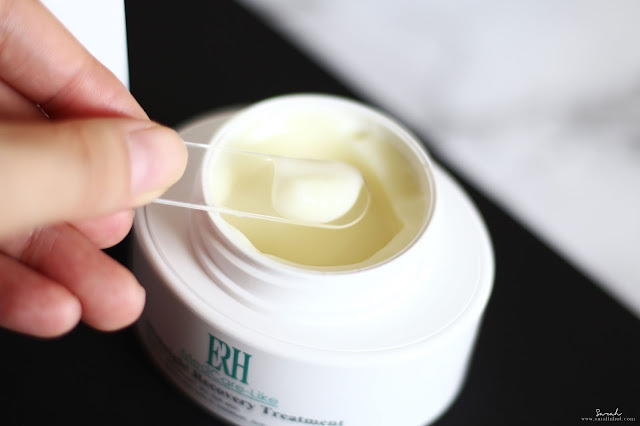 ERH Midnight Recovery Treatment is the kind of product that would work it's magic overnight whilst you are asleep. 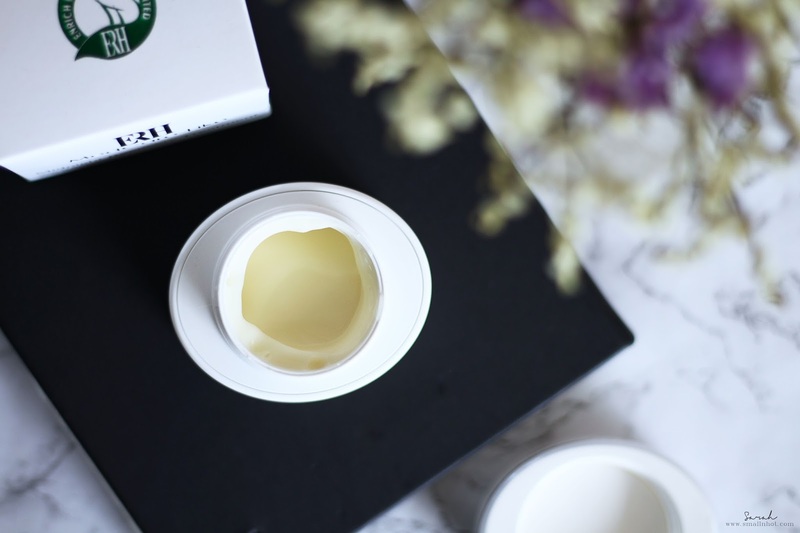 The light cream feels almost like a gel and I personally love how it sinks into the skin within seconds. And the fact that it doesn't come with any particular smell is good for those who have sensitive noses. Apply at night all over the face, and it will plump up and brighten your skin whilst you slumber. By the very next morning, you will be surprise to see the difference in your skin's texture. Also with the easy absorbed formula, you can also use it as a day moisturizer too. I can't say anything but good things about it. Some of you might be wondering how does this fair as compared to the well-known Estee Lauder Radiant Overnight Creme. 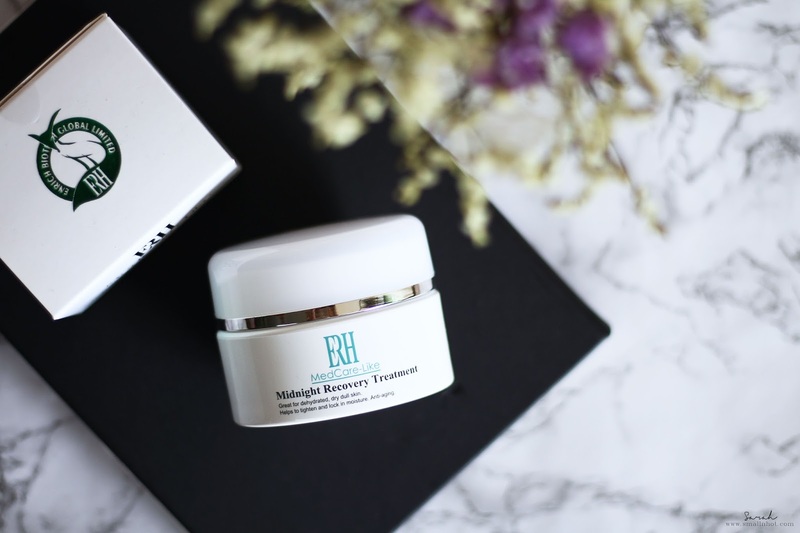 The function and result is very similar but ERH Midnight Recovery Treatment is made with natural ingredients, making it safe for all skin types even suitable for sensitive skin. Also ERH Midnight Recovery Treatment can be used for day routine whereas Estee Lauder Radiant Overnight Creme is only to be used as an evening moisturizer.